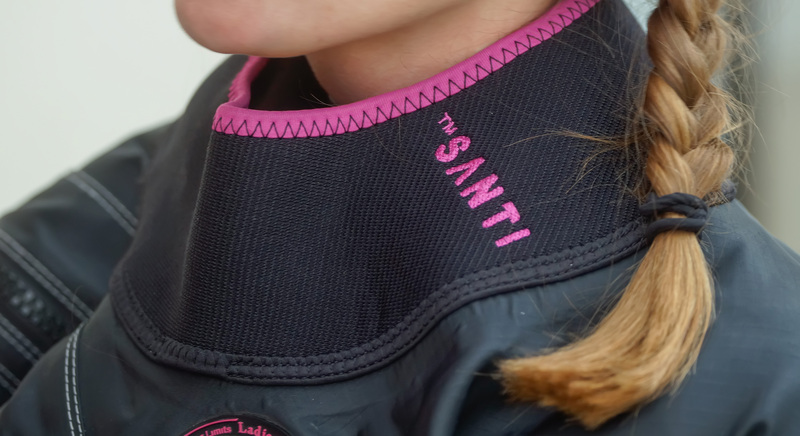 SANTI history begins with a need, a dream, an idea for improvement and crossing the boundaries. 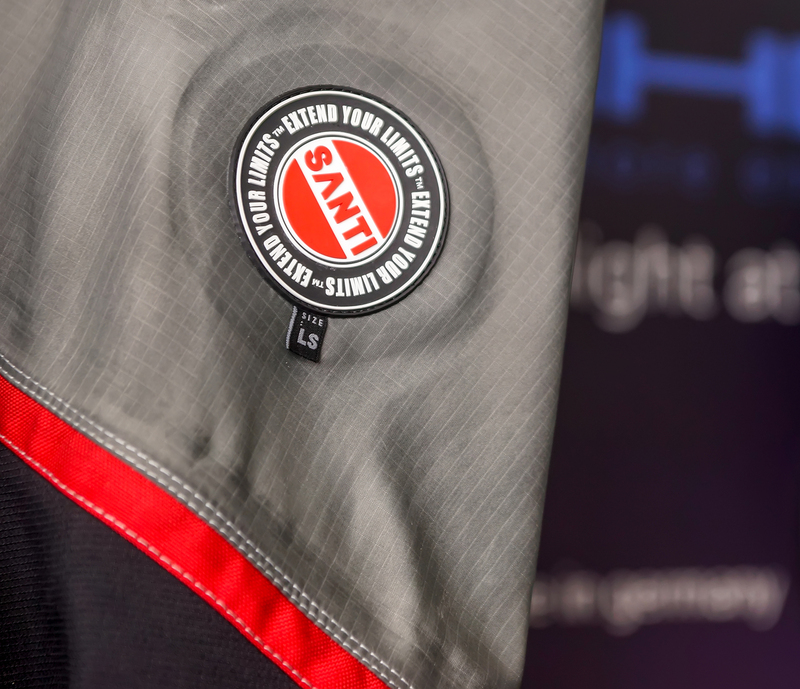 It came from a belief in own possibilities, in what could be achieved thanks to friends and people who trust us. 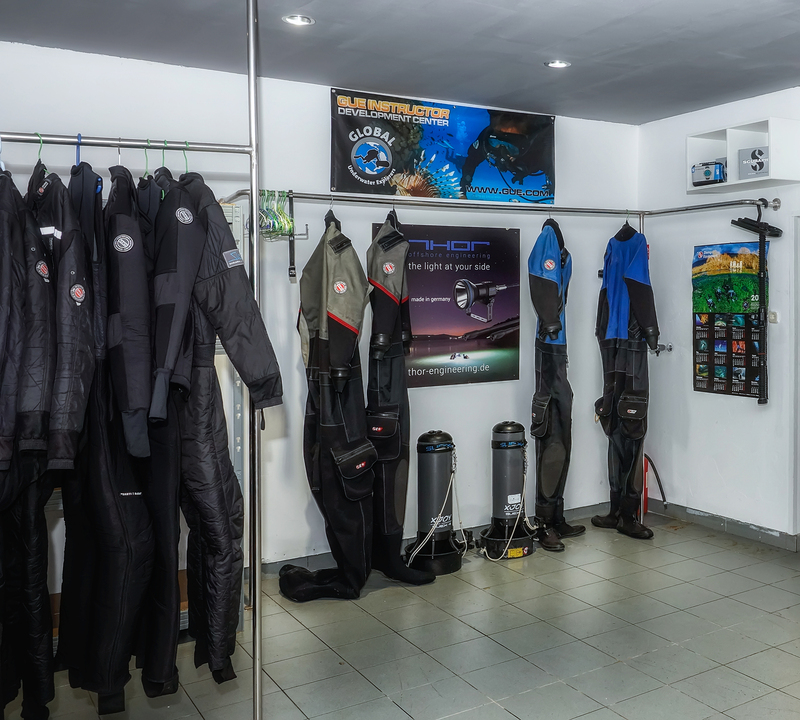 All SANTI products were created by divers and for divers, thinking about their needs. 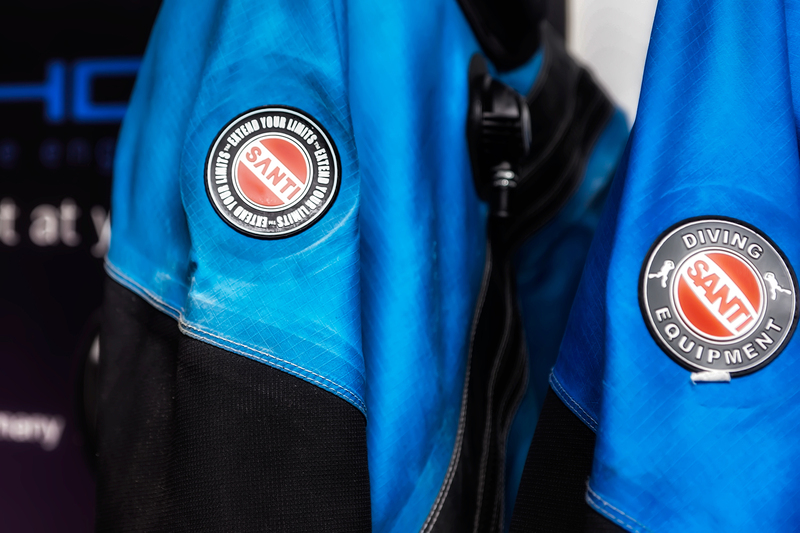 SANTI brand is a warranty of the highest quality and safety for those who want to go further in their diving experience, who seek the best protection and functionality. 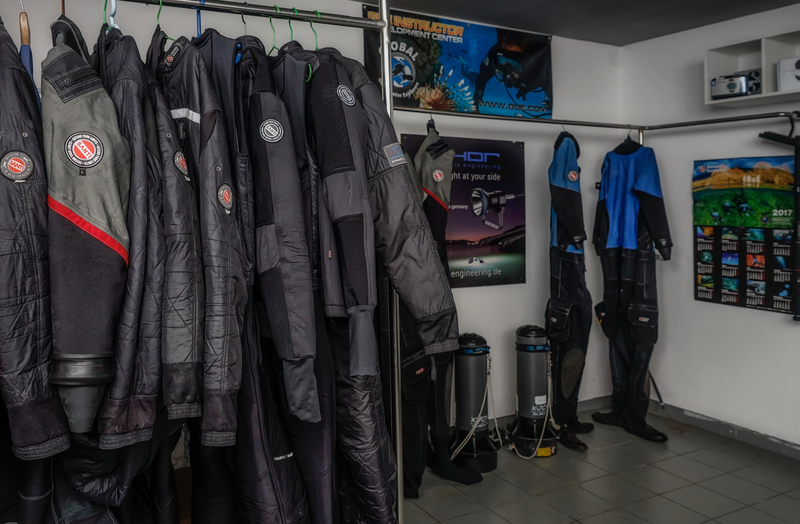 We have new proofs every day: great team of brand ambassadors, appreciations from users, strong support from dealers, international market coverage, high attention of experienced and acknowledged diving organizations and professional institutions, who use diving equipment in everyday work. 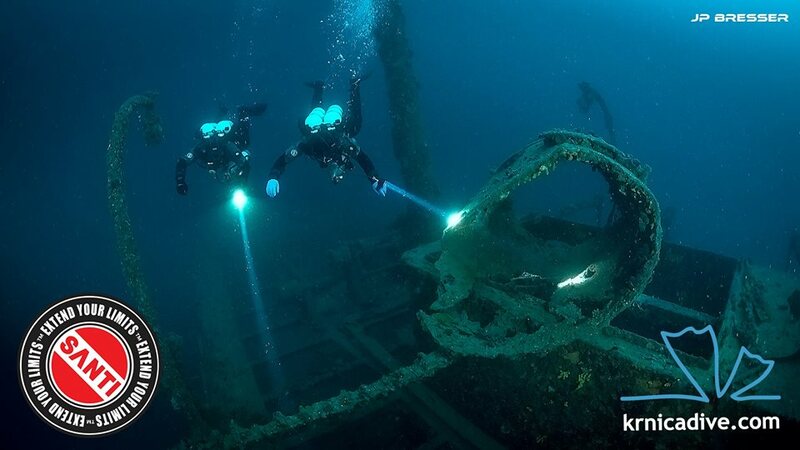 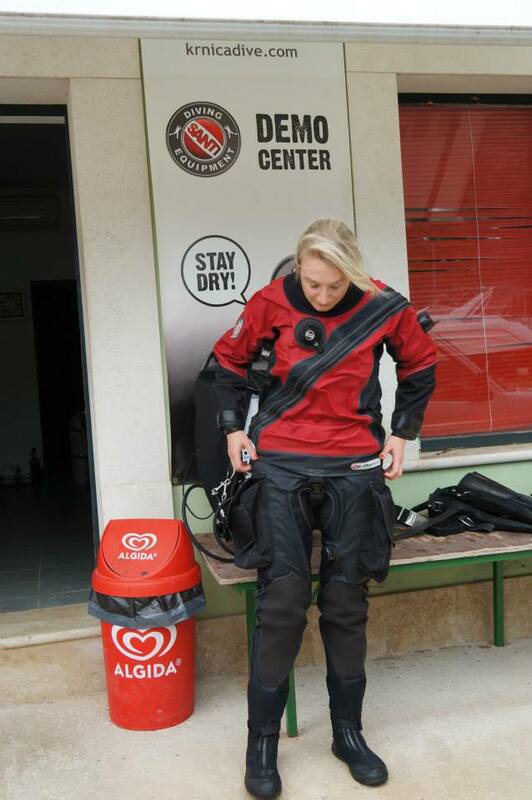 Our mission is to support all divers so that diving would be the most pleasant, easy and safe. 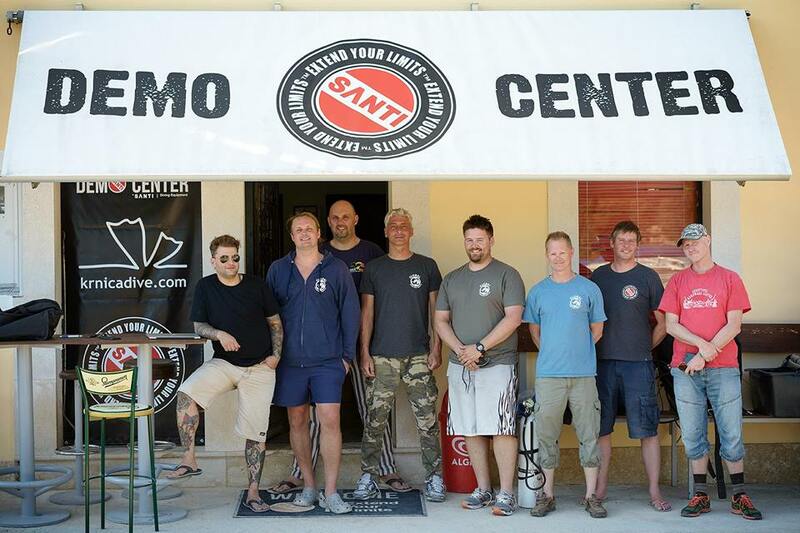 Krnicadive is proud to be the very first SANTI demo center in the world now for more than 7 years. 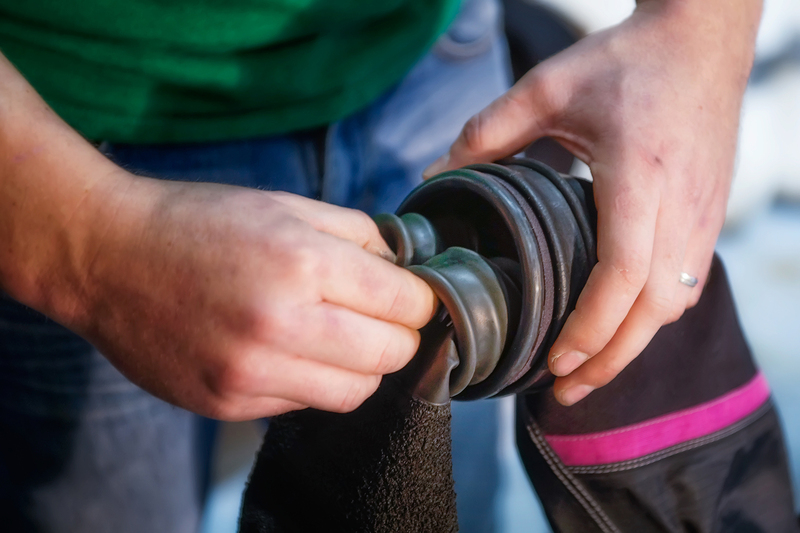 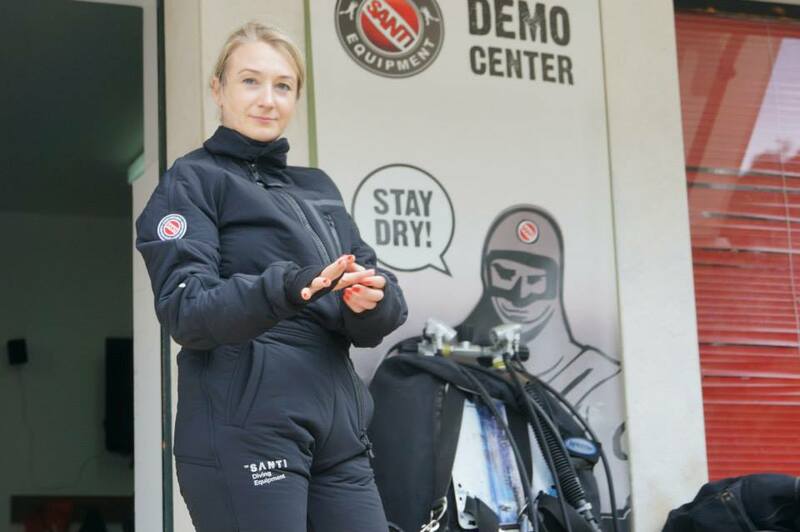 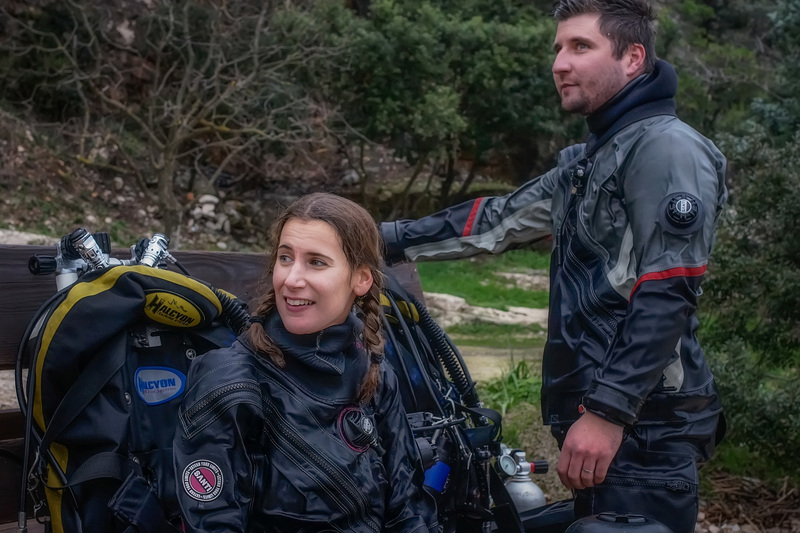 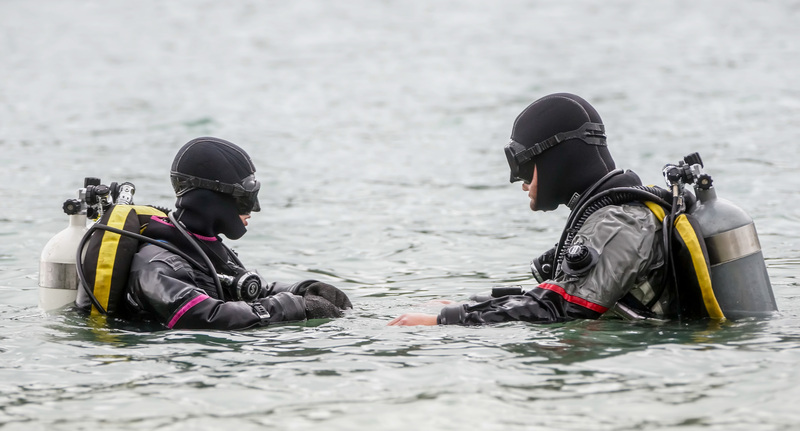 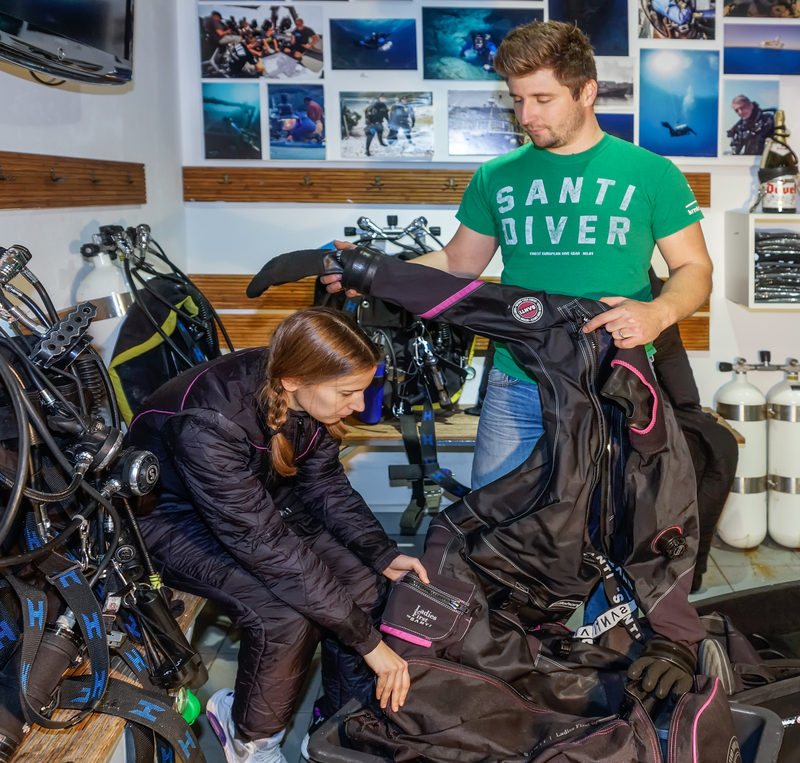 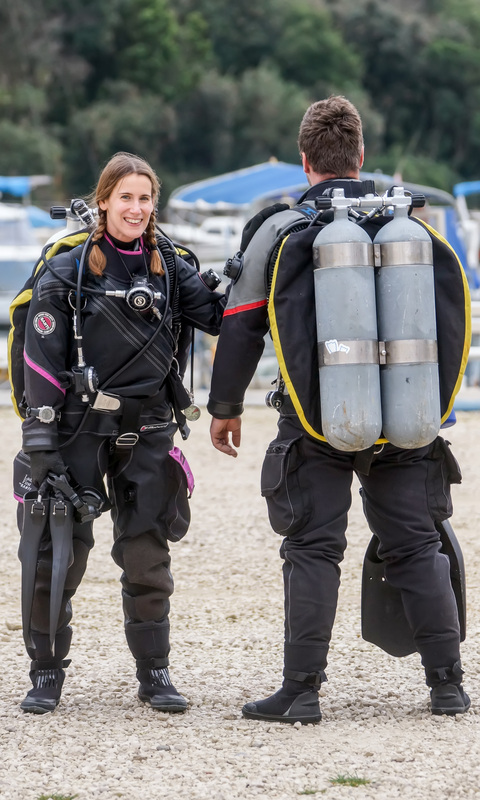 Krnicadive demo center offers you the possibility to try in a dive most of the SANTI products like dry suits, undergarment, heating systems, and accessories. 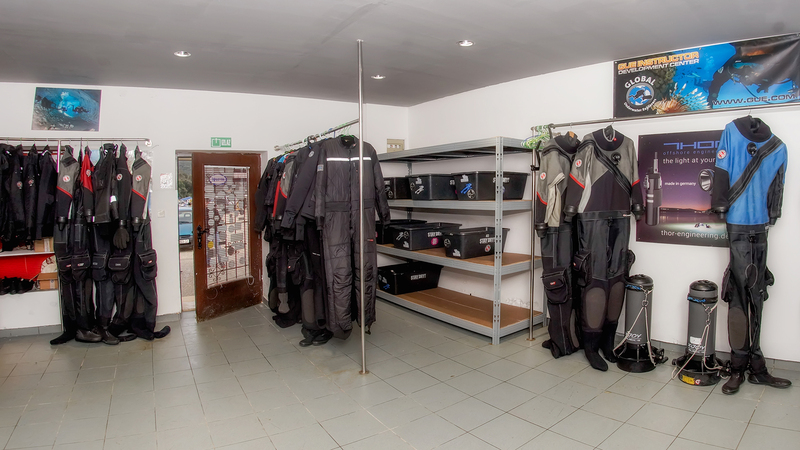 Our experienced staff will be happy to help you in your choices.